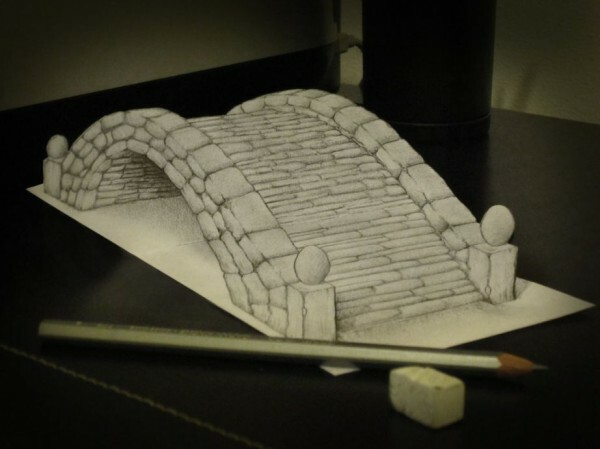 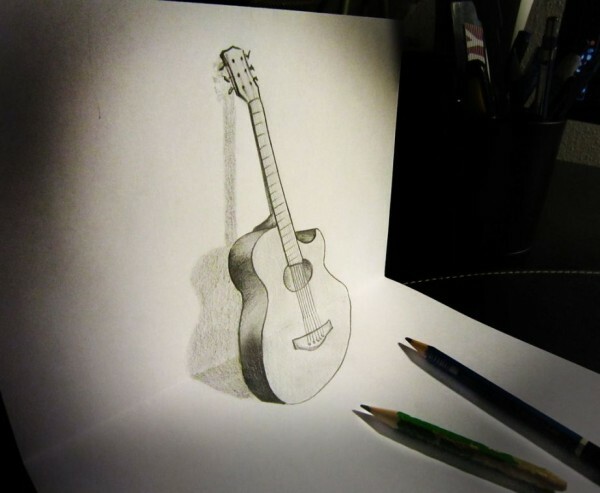 3D drawings in a notebook has become a popular art so nobody surprise from these sketches. 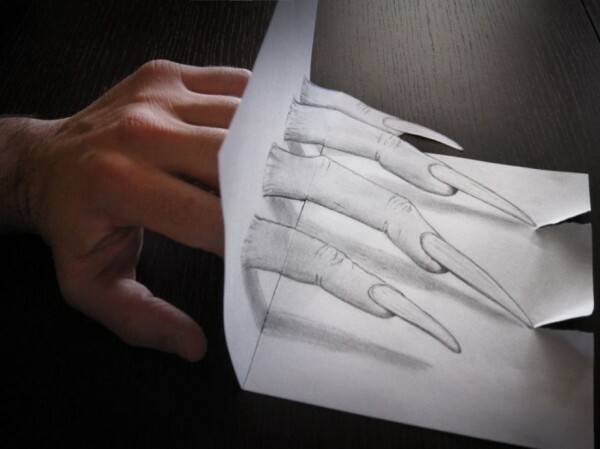 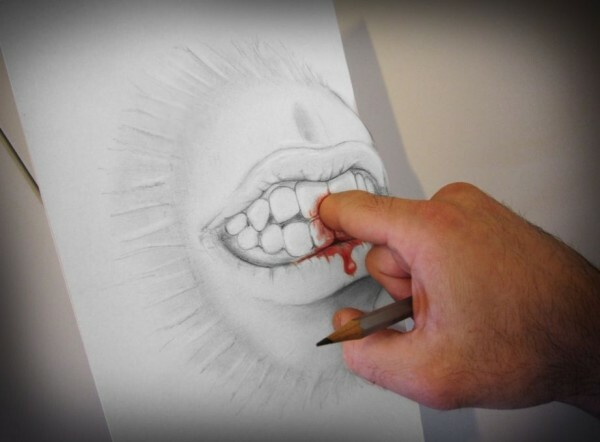 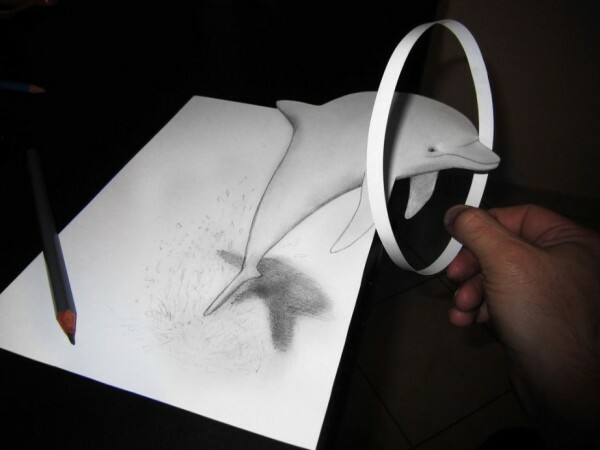 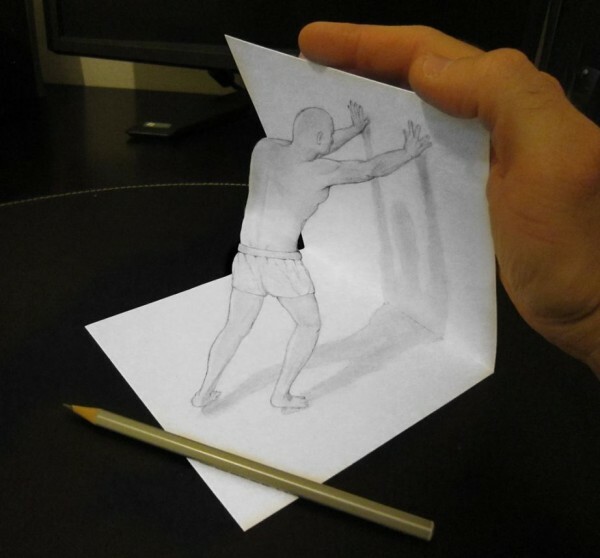 But a creative Italian artist Alessandro Diddi managed to bring more entertainment to the viewer through his awesome 3D pencil drawings on a white sheet of paper. 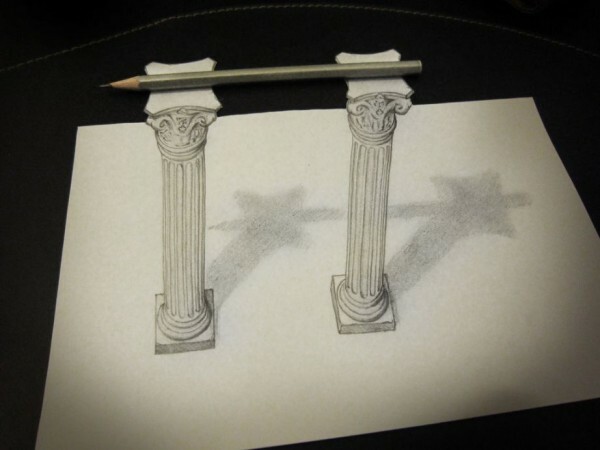 These incredible drawings are created on the principle of anamorphic in which the artist plays with shadow, light and perspective to trick the human eye and make you believe in something that depicted figures – volume. 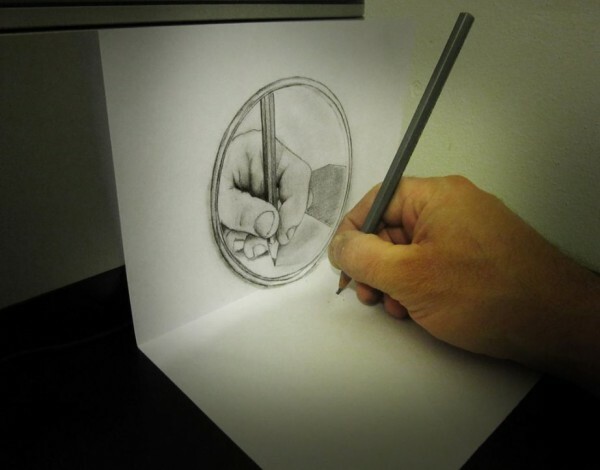 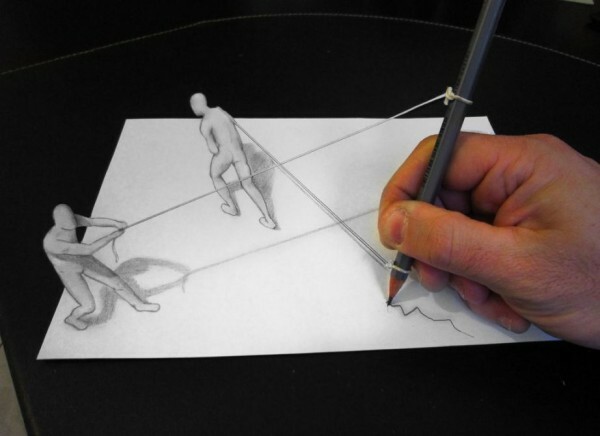 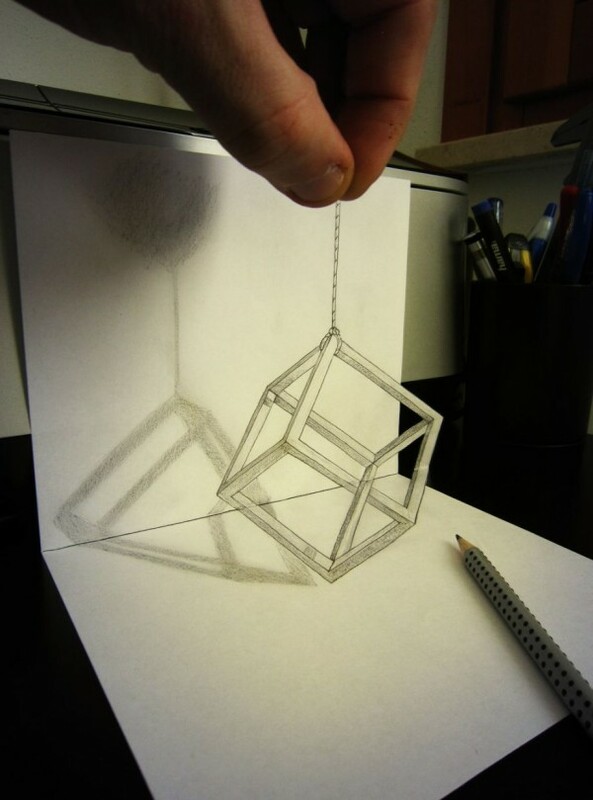 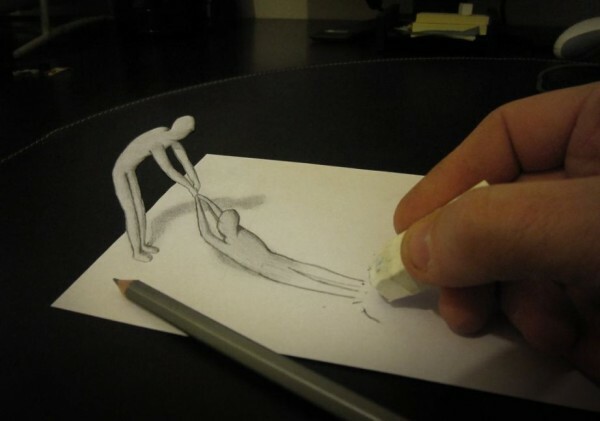 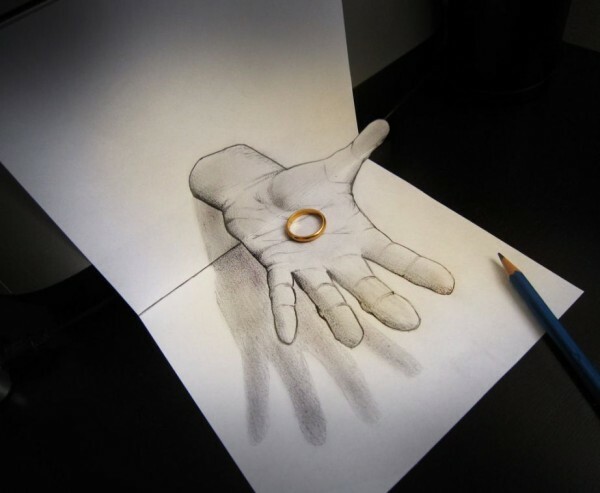 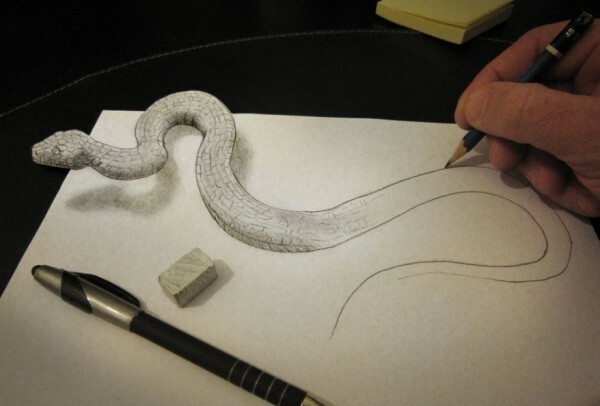 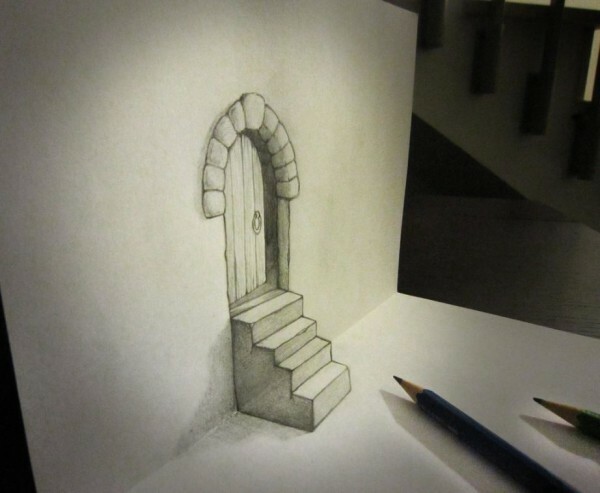 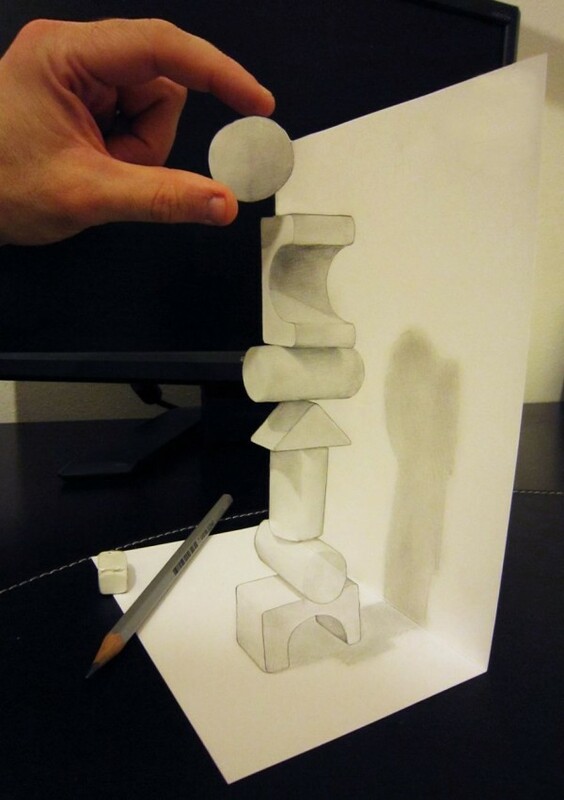 Take a look at anamorphic 3d pencil drawings of Alessandro Diddi.